Just like our racing cars, the McLaren Group never stands still – and you may like some of the pioneering new directions we’re taking. McLaren is more than just a builder of beautiful and successful Formula 1 cars: we’re a relentlessly competitive entity, bred on high-performance and determined to bring to market ground-breaking products and solutions that are set apart by their top quality and dependence on totally unique and highly innovative steps in performance. To take just one example, we’re poised on the verge of a hugely exciting automotive programme with our high-performance sports car, MP4-12C. And today’s visit to McLaren by Prime Minister the Rt Hon David Cameron MP is a statement of intent: that we’re committed to building a homegrown sports car manufacturer to take on the likes of Europe’s and North America’s giants. Through everything we do, we’re absolutely dedicated to fostering the rebirth of one of Great Britain’s industrial cornerstones: beautiful and meticulously crafted high-tech industrial design and manufacture. Design and manufacturing have been at the backbone of British industry for more than 100 years, and are activities that we as a company not only passionately believe in, but consider of primary importance to the future economic growth and recovery of the United Kingdom. 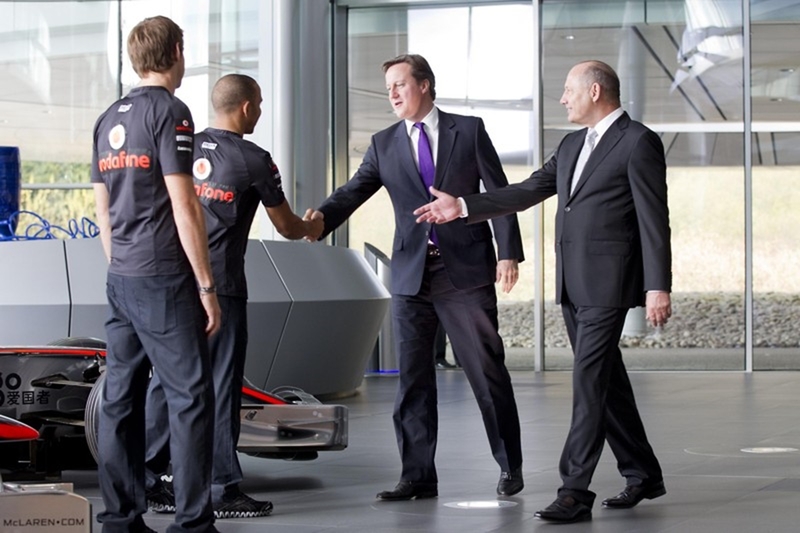 It’s a philosophy that is at the cornerstone of McLaren Group chairman Ron Dennis’s view for the future of the Group. 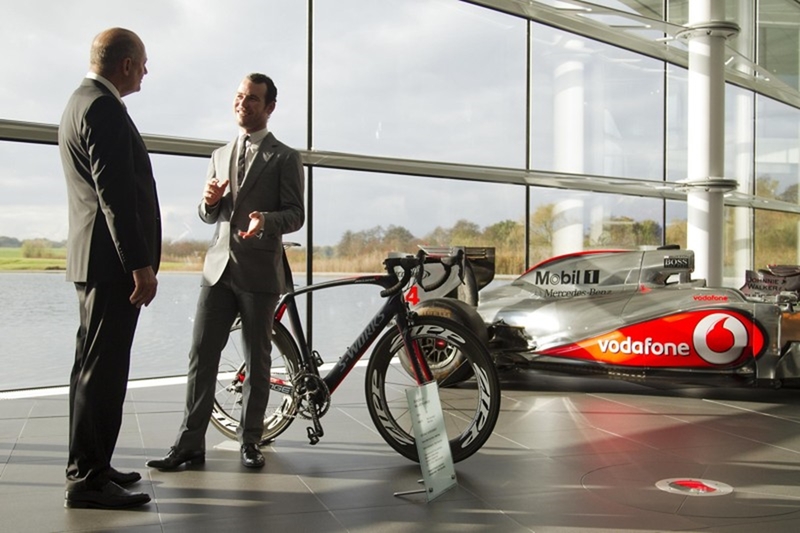 He said: “Through everything we do, McLaren strives to find the solution. “We never stop. We exist to go faster; to be state-of-the-art; to innovate; to perform with belief, flair and passion; to be the absolute best at what we do. 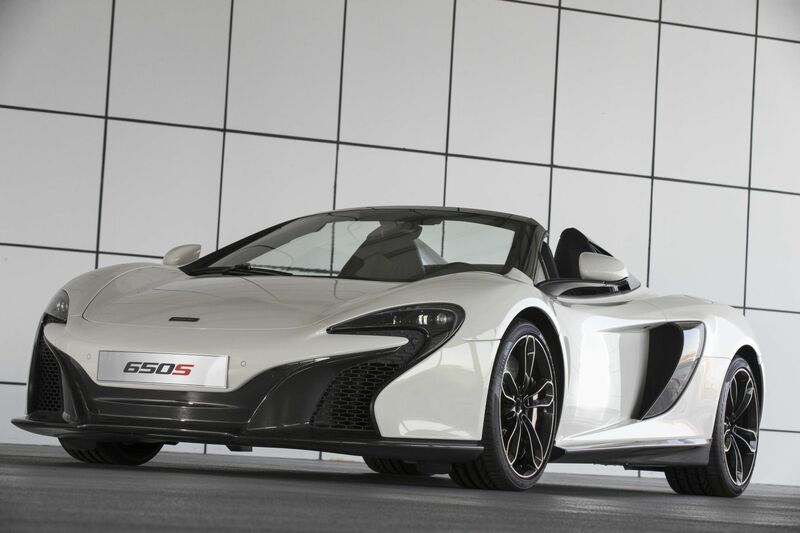 And everything that McLaren is has been built on the founding principles of good design and solid, seamlessly efficient engineering and manufacturing. “Since the dawn of the industrial revolution, great minds such as George Stephenson, James Watt, Matthew Boulton and Isambard Kingdom Brunel have brought tremendous and justified acclaim to Great Britain via their relentless innovation and restless desire to deliver societal benefit. “But, in the UK, there has been an over-reliance in the past on the financial and service sectors. 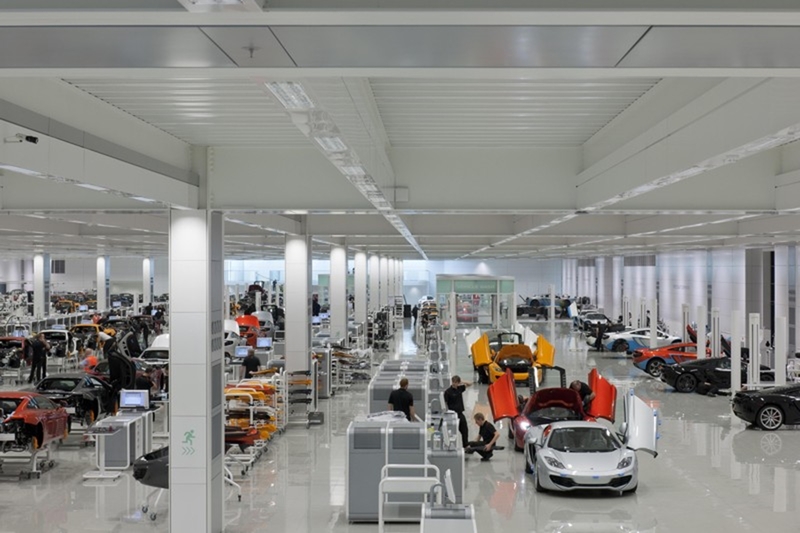 Now, industry is realising that Britain’s grand manufacturing tradition is a solid platform upon which to build – and I want the McLaren Group to play its part in the crucial recalibration of UK plc. “I’m delighted that the Government is embracing that initiative too: we need to encourage young people to embrace the STEM subjects, by which I mean, science, technology, engineering and mathematics. The historic cornerstone of our business, a household name within the UK and one of the most prestigious brands in world sport. With 175 grand prix wins and 20 world titles achieved by a roster of talent, including our world champions – Emerson Fittipaldi, James Hunt, Niki Lauda, Alain Prost, Ayrton Senna, Mika Hakkinen and Lewis Hamilton – our Formula 1 team has rightfully become one of the most famous and established in the history of the sport. 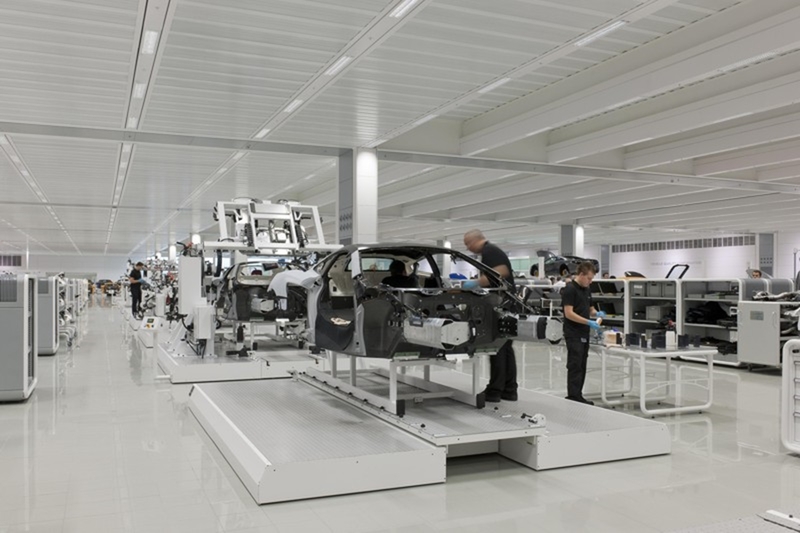 Preparing build-work on next year’s car, MP4-27 – we are nine months into the development programme and have already stored 18,918 individual components from more than 3,000 different works orders and signed off more than 5,500 technical drawings. 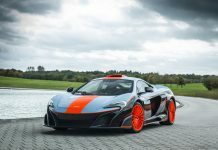 In the past decade, McLaren Automotive has become a ground-breaking British automotive powerhouse that is successfully taking on the giants of the European, Asian and North American sports car market. 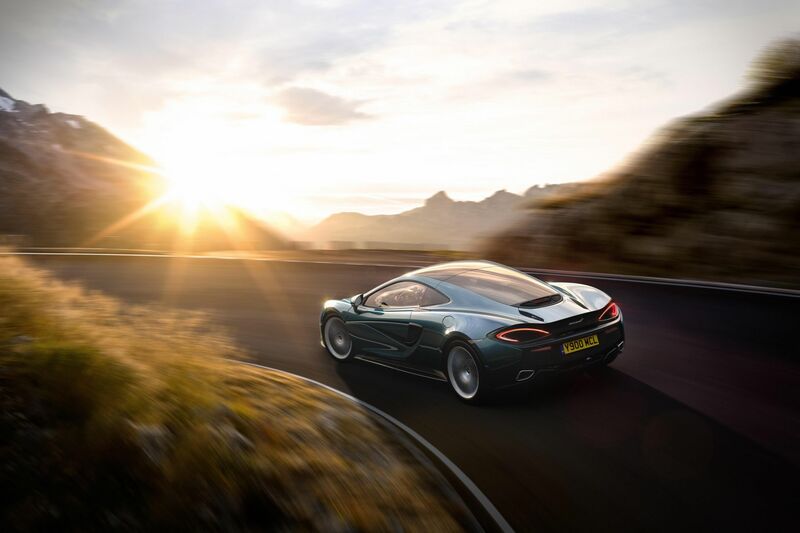 McLaren Automotive intends to become renowned not only as a premium automotive brand, but also as a high-volume high-performance sports car manufacturer with the presence and range to co-exist and compete with the most established supercar brands in the world. 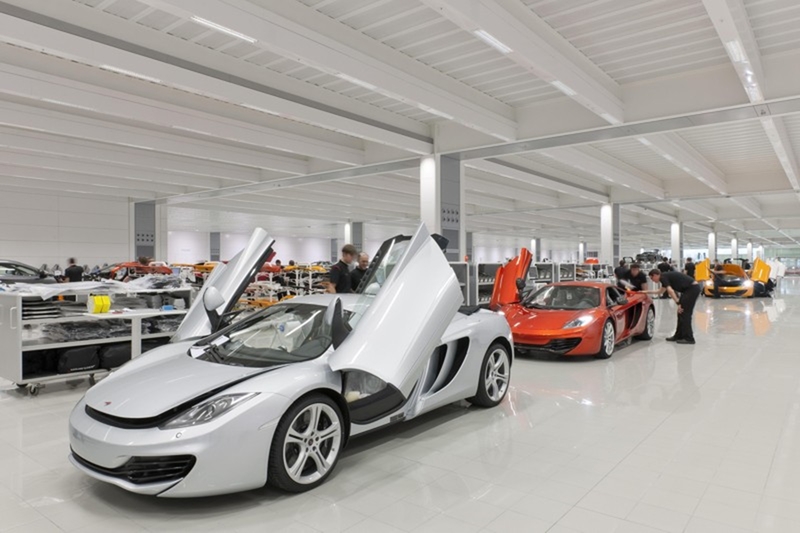 McLaren Applied Technologies successfully mines the rich seam of accumulated knowledge within the Group to resolve a diverse and fascinating series of third-party technical projects and collaborations. 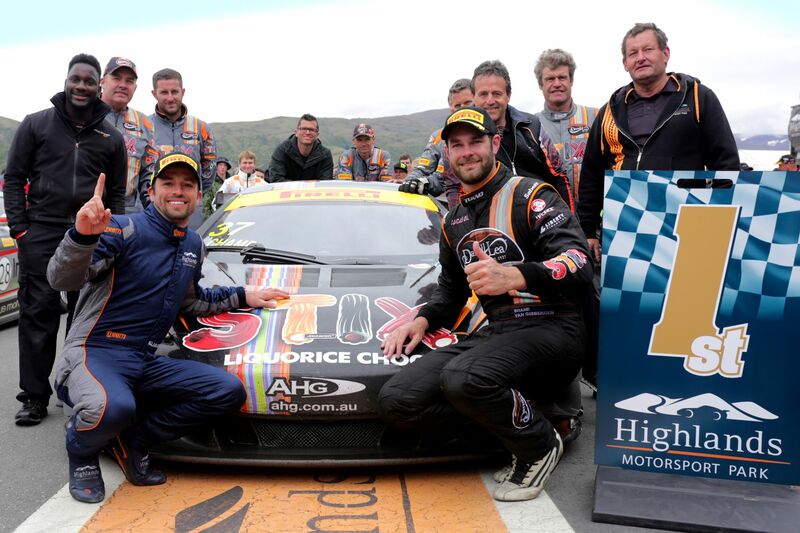 Recent projects have capitalised on our unique expertise in applying simulation, modelling and telemetry to achieve greater performance, used our technical and strategic know-how within the sporting world or simply harnessed our world-class understanding of carbon-fibre. 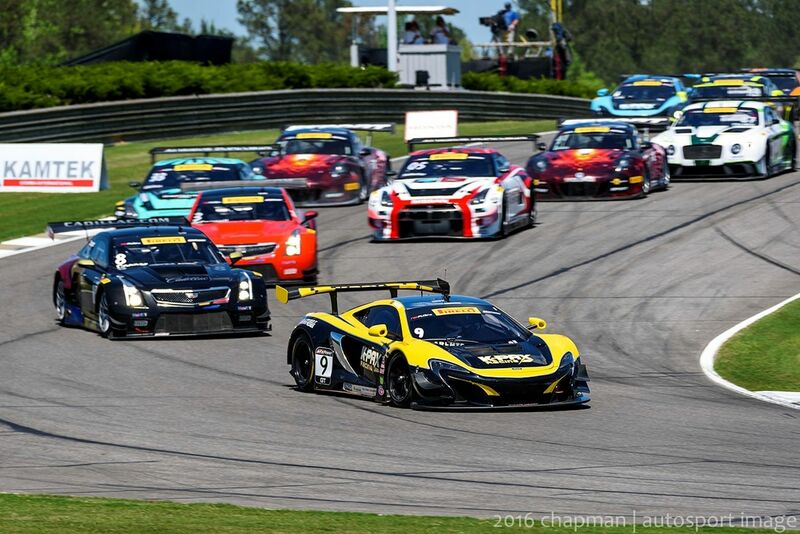 With more than two decades’ experience on the racetrack, and with centres in Woking, UK and North Carolina, USA, McLaren Electronic Systems has grown into professional motor racing’s leading supplier of electronic control and data systems. 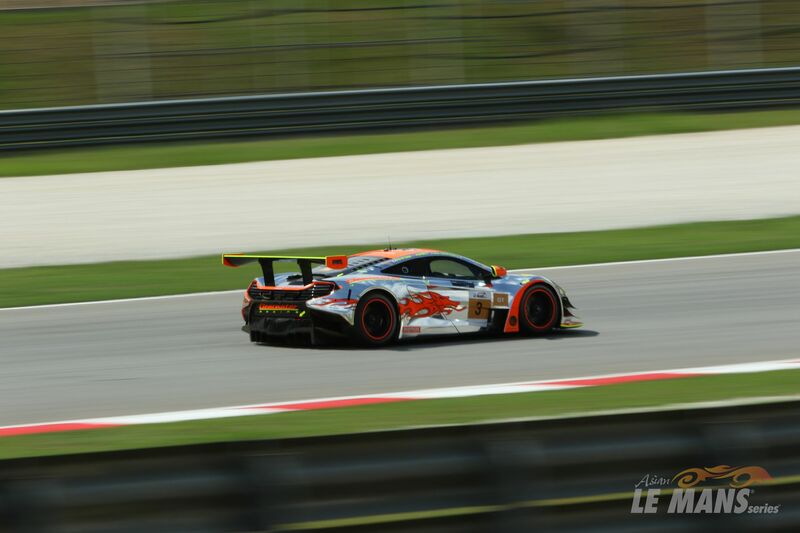 Honed in some of the most hostile and competitive environments in world sport, McLaren Electronic Systems has continued to develop a series of technical solutions that sit at the cutting-edge of technical know-how while remaining user-friendly and mechanically bullet-proof.